Need a little pick me up? Go ahead and splurge on some eco-bling jewelry! 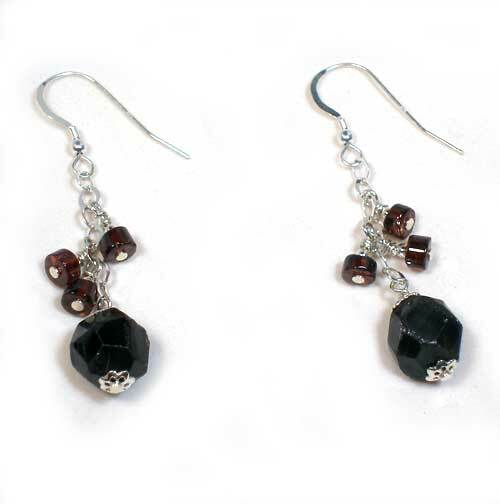 These earrings feature eco-conscious faceted Garnet, Hand-crafted Sterling Silver.